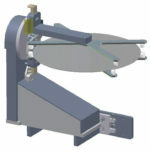 New manufacturing processes and the increasing need for backside contamination inspection require wafers to be loaded to the process or inspection chamber in a 90 or 180 degree flipped orientation. Typically these requirements are addressed by adding a wrist to the robot; however this approach can reduce throughput and complicate system architecture. 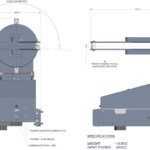 Owens Design has developed a robust and compact wafer flipper module that can accurately orient the substrate in a fast, clean, and reliable manner. 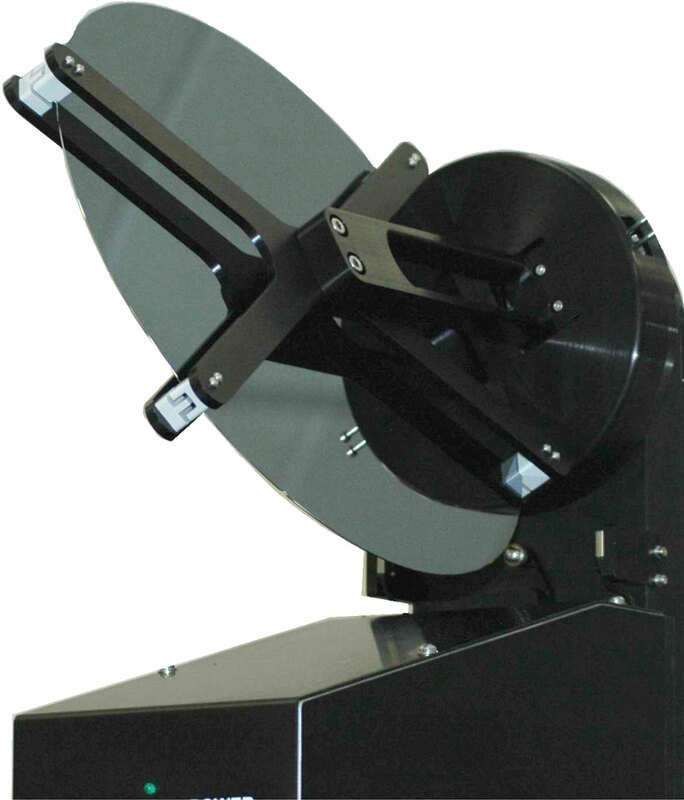 The wafer flip module has been designed to handle both 200 mm and 300 mm wafers and is compatible with both edge grip and vacuum paddle end effectors. 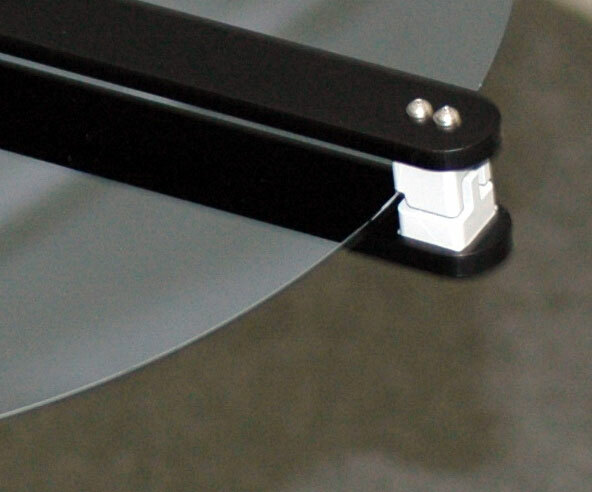 Gripping pads are designed with a 3-degree slope to insure that a 1 mm wafer edge exclusion zone is not exceeded. Sensors are used to detect for both wafer presence and wafer grip to guarantee correct wafer placement. The product has been designed such that no particles greater than 0.1 µm are detectable coming from the wafer flipper during motion. 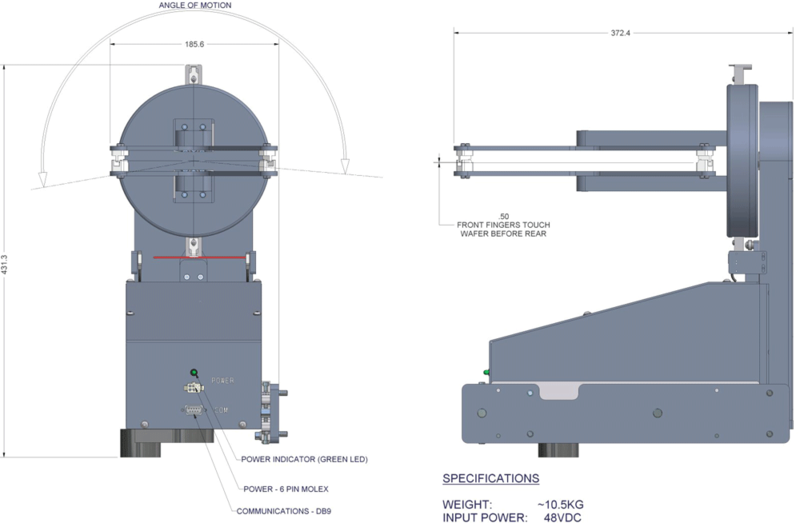 All motors and motion mechanisms are contained in a purged enclosure to eliminate any potential particle contamination during the wafer flipping process. Ease of integration into an existing tool platform was carefully considered during the flip module design phase. Small footprint, high level command control, and low power requirements insure a simple integration. 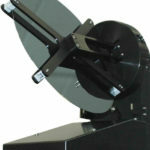 The wafer flipper module meets standard regulatory requirements (CE, SEMI, ergonomic) and is designed for serviceability.